adidas has been going crazy with their pop culture-themed releases lately. First, the Dragon Ball Z collection adapted 7 famous characters into various new adidas models, followed by last month’s Game of Thrones project, which saw six different colors of the legendary Ultra Boost modified to mimic the look and style of each family from the GoT universe. Now, adidas has announced that they’ll be dropping a footwear collection to celebrate the cinematic event of the decade: Avengers Endgame. The adidas x Marvel collection focuses entirely on the Avengers, despite the fact that a full lineup of the movie’s cast would require somewhere around 30 different silhouettes to release. 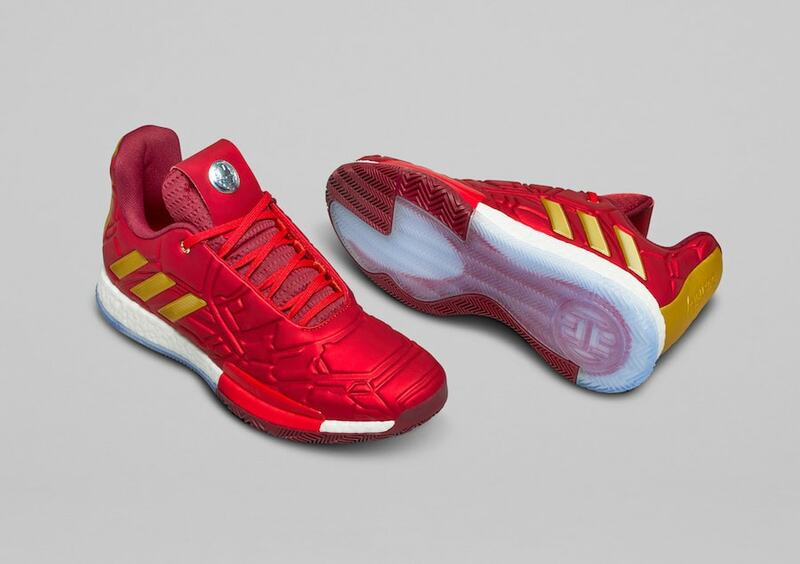 Instead, the Three Stripes has tied the project in with their basketball sector, selecting their most prominent signature athletes to take on an alter ego in shoe form. 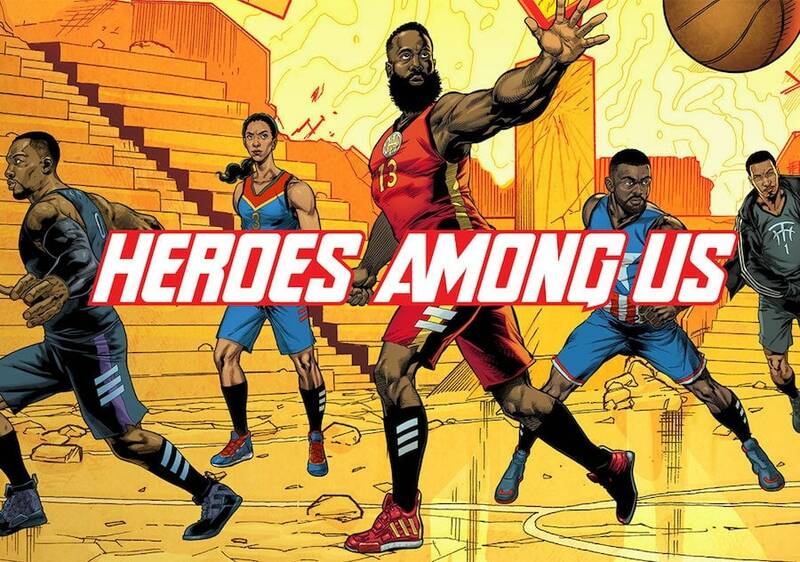 First up, James Harden powers up his Harden Vol. 3 with a spectacular Iron Man color scheme, complete with Tony Stark’s mask on the tongue. 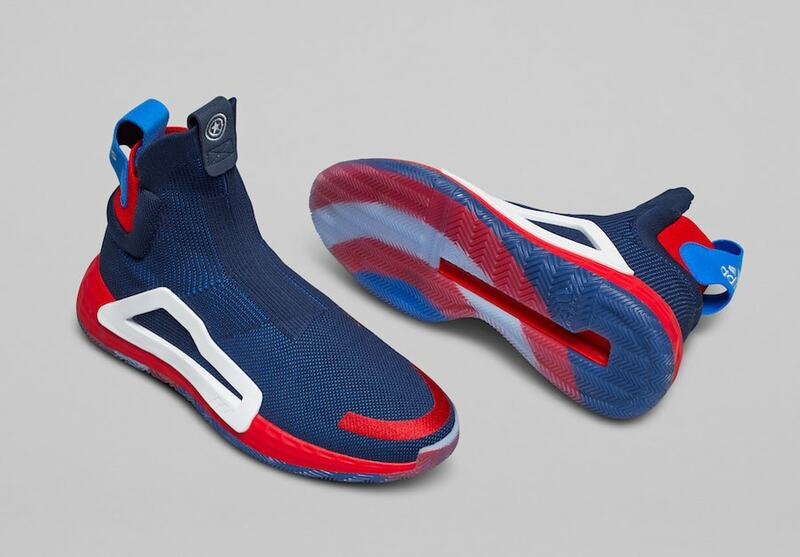 The brand new N3xt L3v3l will be worn by John Wall in a red, white, and blue Captain America theme. 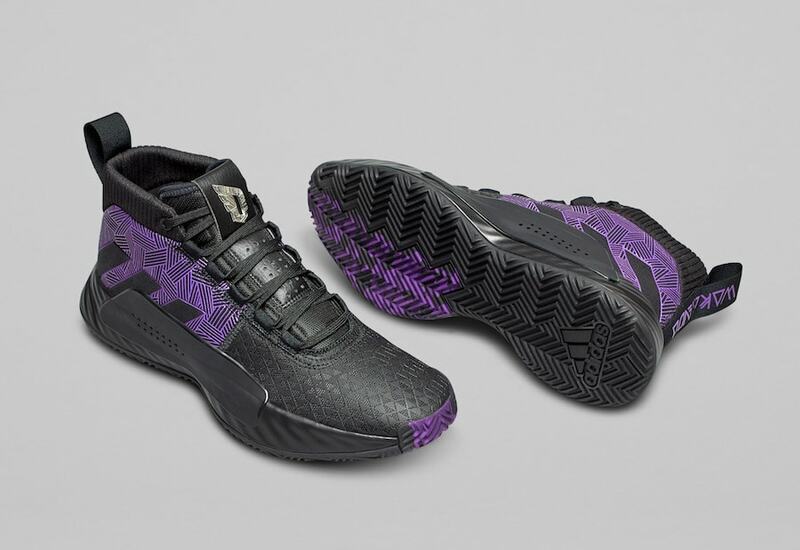 Damian Lillard flexes his cat-like reflexes with the adidas Dame 5 “Black Panther”, while Candace Parker swoops in to save the day in her Captain Marvel adidas ProVision. 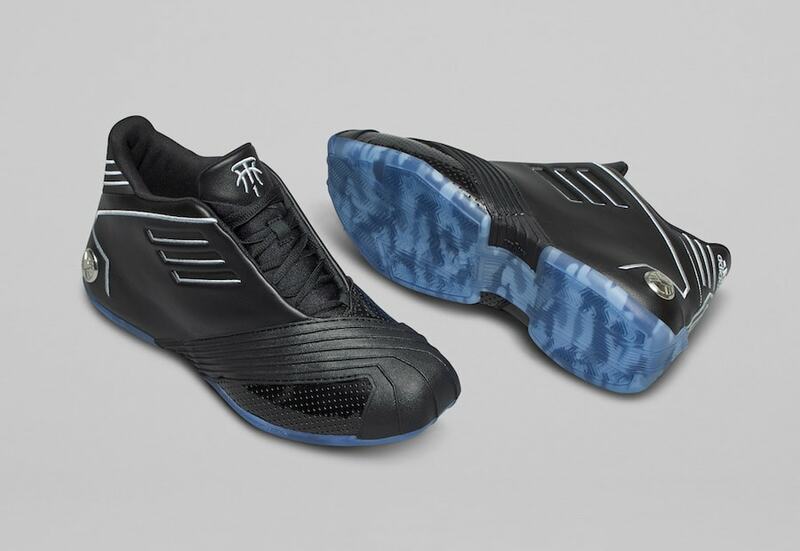 Finally, the veteran Tracy McGrady oversees the entire team as the stoic Nick Fury on his new T-Mac Millennium. 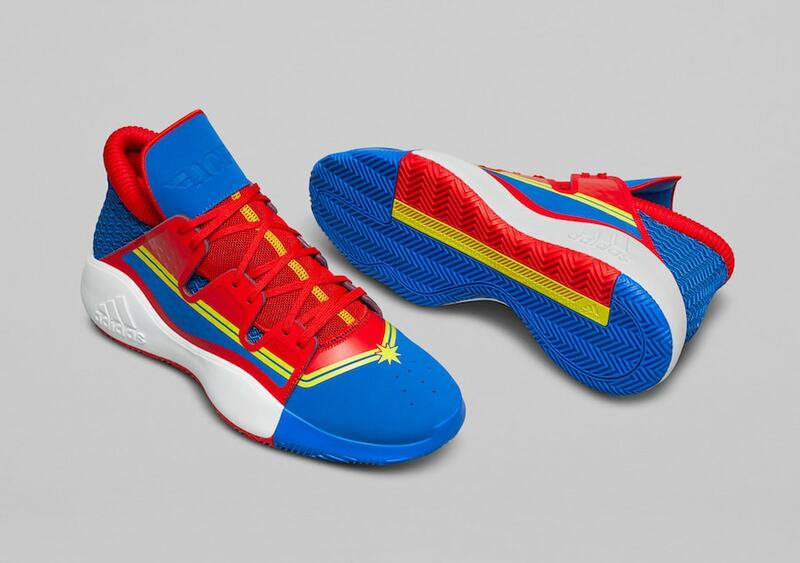 The Marvel Studios x adidas Basketball “Heroes Among Us” collection is set to release on April 26th, 2019, the same day the Avengers will take on Thanos for the final time. Prices are expected to vary throughout the collection, and will likely release in limited numbers during special promo events. Check out the product shots below for a better look, and stay tuned to JustFreshKicks for more adidas release news.